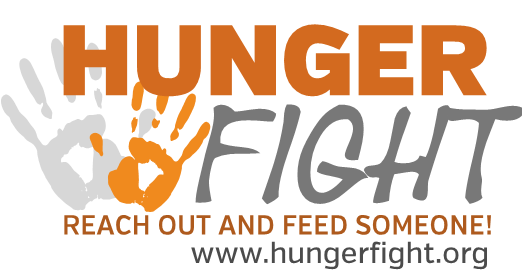 For the third year, NEFAR is partnering with HungerFight to provide meals to hungry children and families locally. $25,000 must be raised for the food and 300+ volunteers are needed for the meal-packing event. Please support #NEFARGoodWorks by donating, volunteering for the food-packing event, or both. Donations are tax deductible. May1: Check in at 8:30 a.m., concludes roughly 1 p.m., pizza for all afterward. With 1 in 7 people (1 in 5 children) affected, hunger is a very real problem in Northeast Florida. Not limited to panhandlers or vagrants, it also affects families or individuals. Hunger robs people of not only physical and mental health, but also clarity, purpose and respect. All donors and volunteers receive recognition – see below. Questions? Contact NEFAR Community Affairs Chair Lisa Andrews: 904-476-1966. 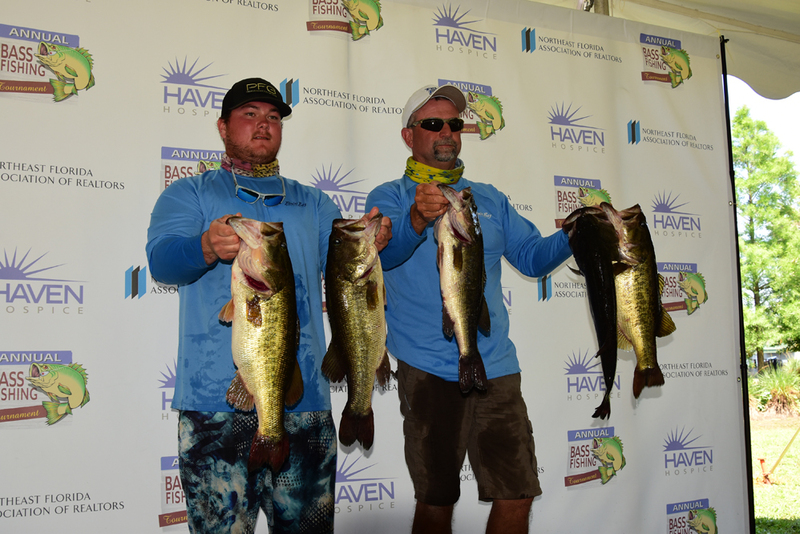 2018 NEFAR Charity Bass Tournament – What a Day! Along with those that participated in the tournament, the generous sponsors, volunteers who gave their time, vendors and attendees we once again made Haven Hospice the biggest winner of the day. 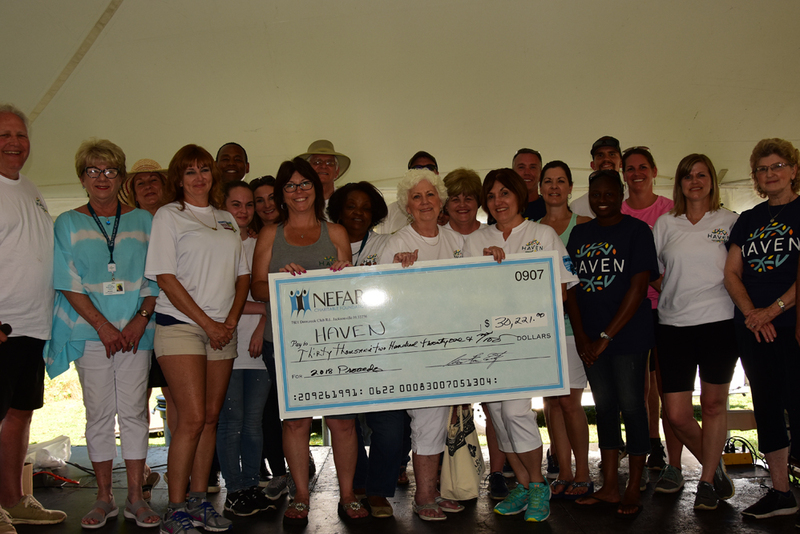 We were able to raise $30,221 to help Haven Hospice continue to provide services to our community. Thanks to all of those that made this year’s tournament a success and congratulations to our winners. Click on the link below for a complete list of winners. 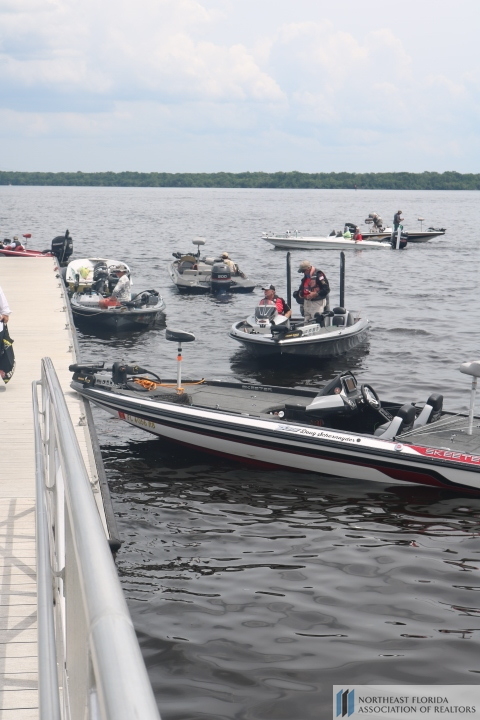 There were a total of 169 boats. 24 places were paid.